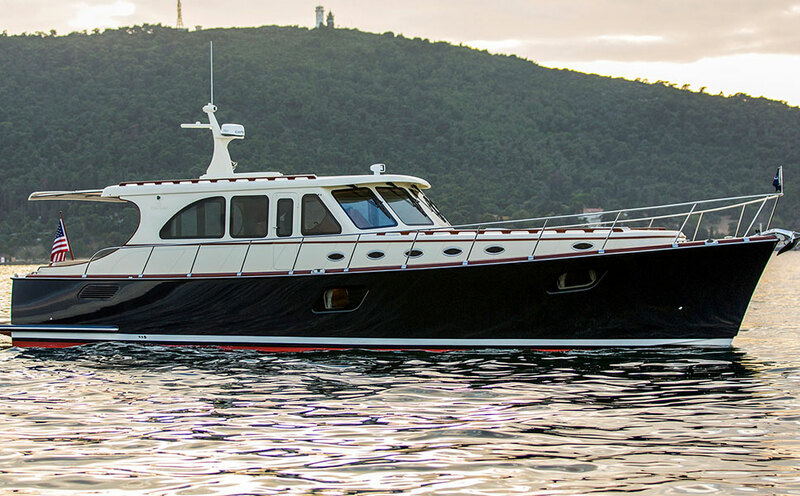 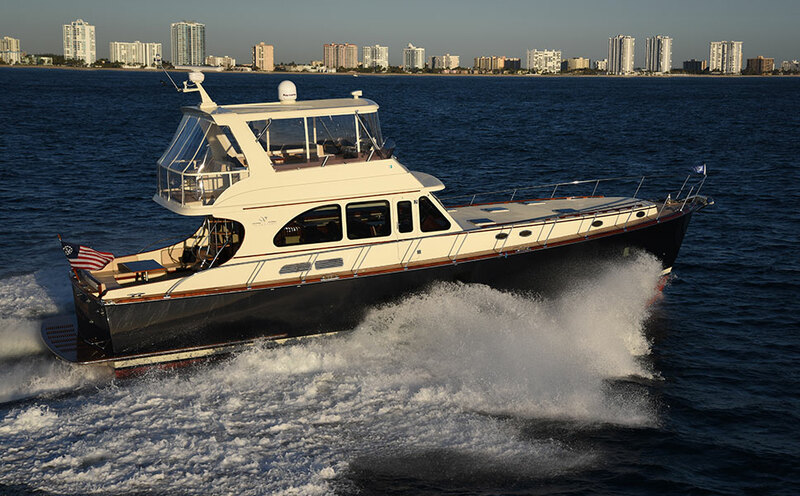 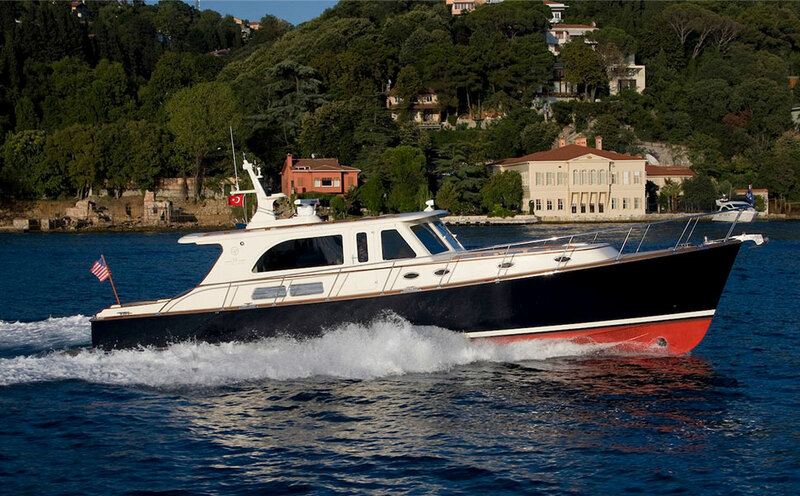 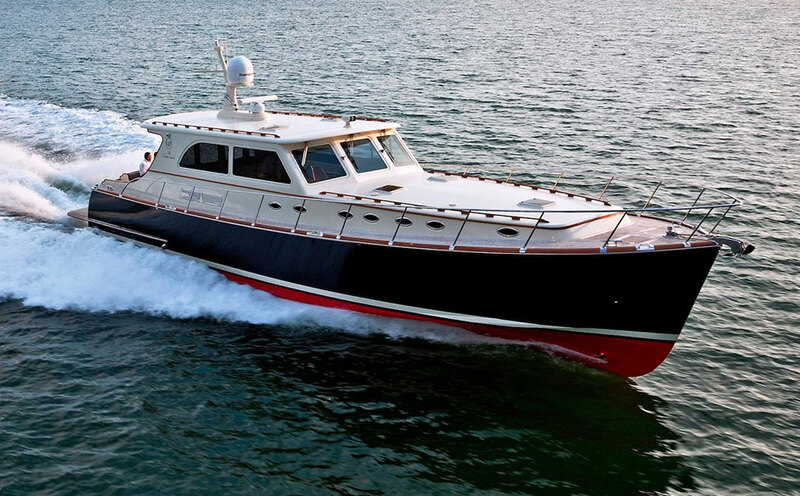 The Vicem 80 Flybridge was designed to be an uncompromising entry into the premium motor yacht category. 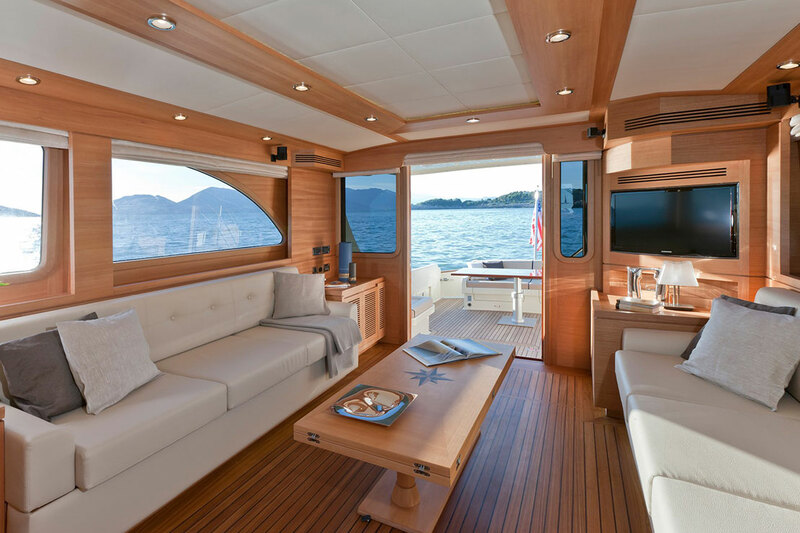 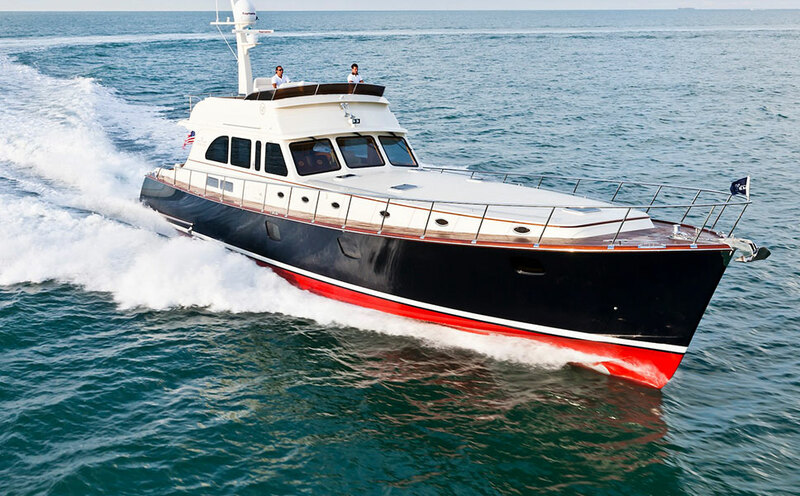 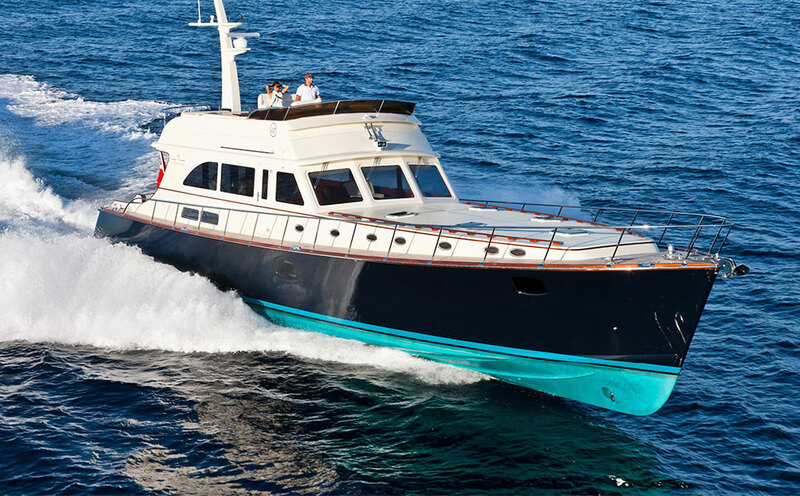 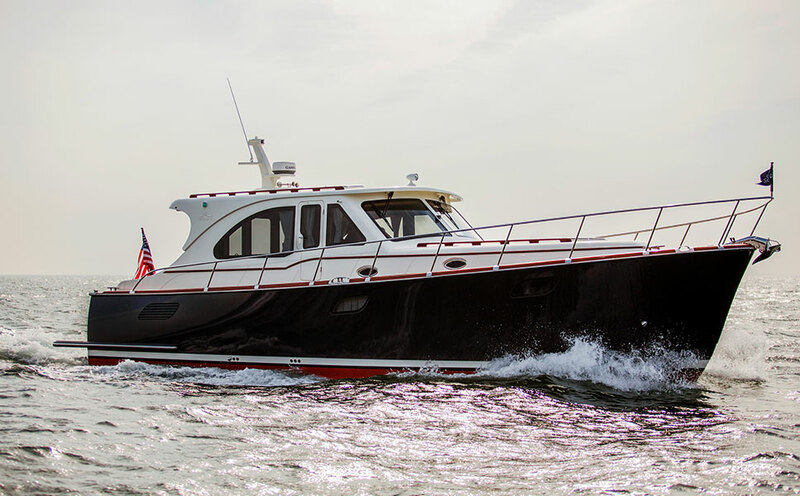 We believe we have exceeded expectations in accomplishing something quite difficult in this size range – Building a spacious four cabin (galley down) layout, plus crew cabin. 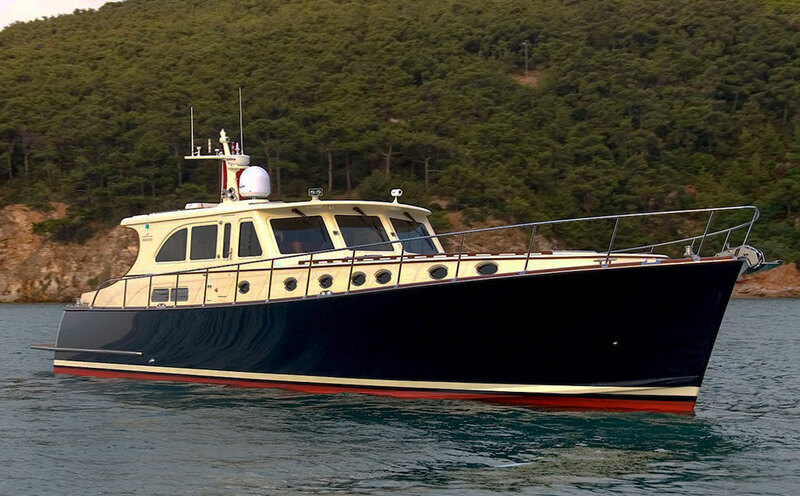 We have been told she is the ultimate “Family Cruising Yacht”.